Julia Morgan: Las Milpitas, early 1900's. 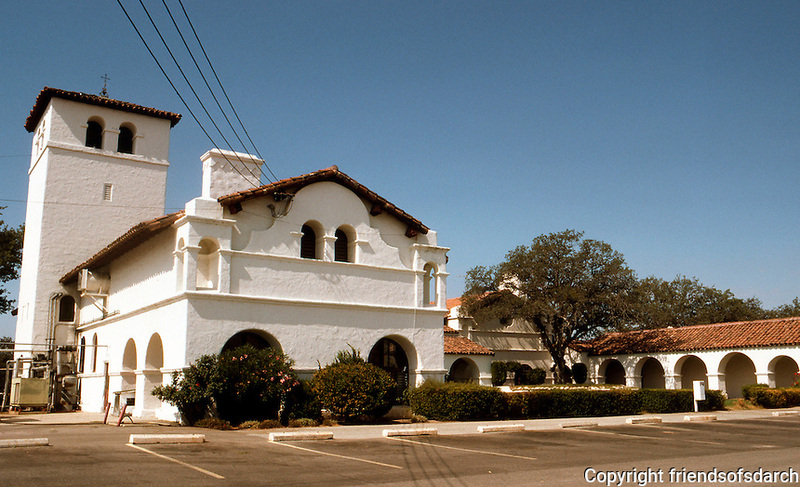 A "Hunting Lodge" for Hearst, modeled on nearby San Antonio Mission. Photo '76.